Please feel free to contact us if you have a problem not mentioned above, you can phone on 0121 285 4858 Our advice is always friendly and free of charge and we are always glad to help. Whether you require just a small roof repair or a complete new roof, our team of expert roofers will do the job properly for you: First Time, and at great price. We pride ourselves on our reputation for quality work. Our business thrives because of our honest assessments and because we do what we say, when we say we are going to do it, and for the price we say we are going to do it for. We are confident that you will be so impressed with our work that you will have no hesitation in recommending our roofing services to your friends and family. 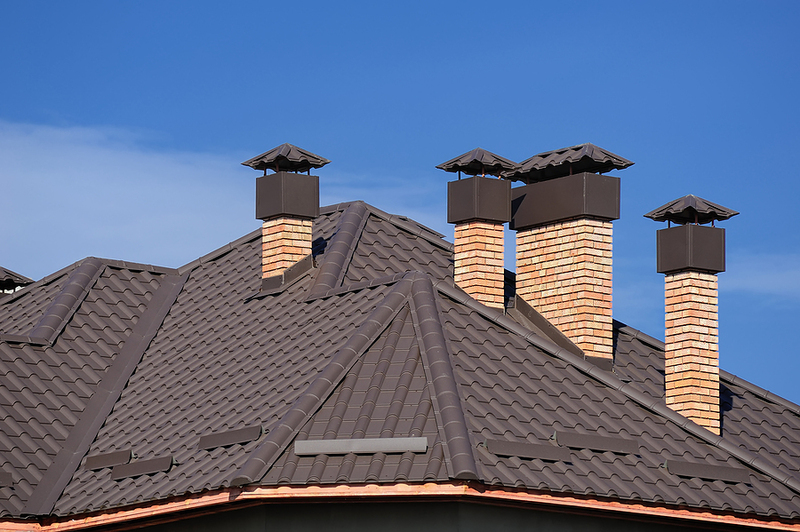 When you contact Solihull Roofing & Repairs we will briefly discuss your requirements and arrange for one of our team to call around to your property and carry out a brief survey so we can assess exactly what sort of repair or new roof you need. This service is FREE of charge. You will then be sent a no-obligation written quote for the work that needs to be carried out along with an estimation as to how long the job will take. If you are claiming the cost of your roof repair from your insurance company you can pass the details over to us and we will deal with your insurance company on your behalf. 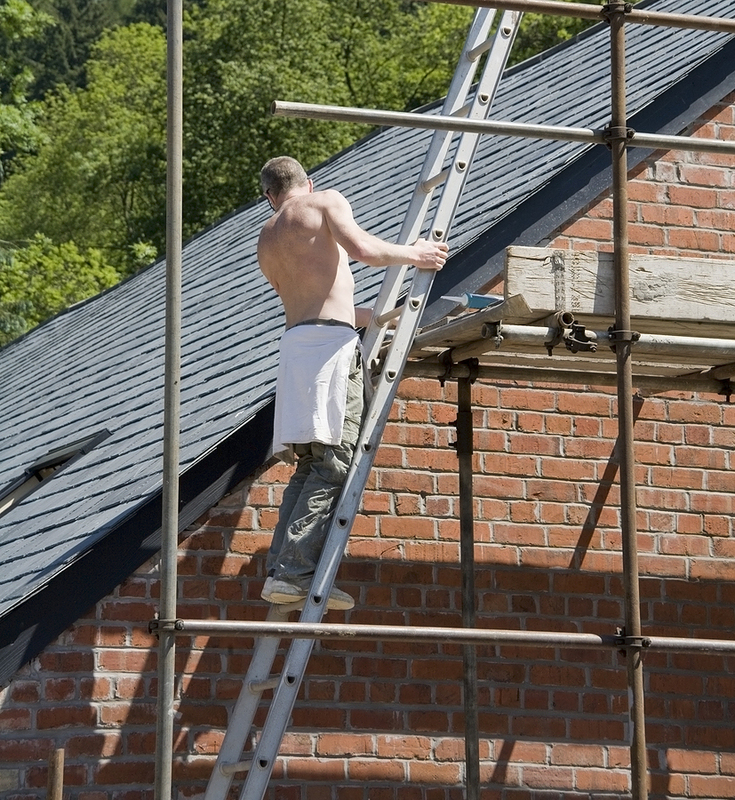 Whether it’s just a guttering repair, a broken roof tile or a whole new roof we can manage you whole claim and invoice your insurance company direct. Along with a roof report we make a photographic record of any roof damage that we submit on your behalf.